Holiday Contest Alert- Win a 50$ Gift Card! Hello FashFam we have a little holiday gift for you! 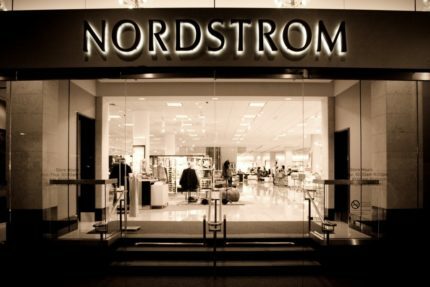 Today we are so excited to launch our Instagram Holiday contest with Nordstrom! All you have to do is create a outfit on Fashmates.com with items from Nordstrom and tag @nordstrom then post it on Instagram with the hashtag #FashmatesContest for a chance to win a 50$ gift card! Most Likes Wins! The deadline is November 27th, 2018 at midnight and you can start posting right away! Good luck and happy creating!